All RAE customers are welcome and encouraged to schedule a visit to our facility at any time to view our processing capabilities first-hand as well as how we handle their equipment. With our commitments, your choice to do business with RAE – IT Asset Management ensures blending the best for the environment with the best for your company. Schedule your visit today by using contact information found at the bottom of this page. E-Scrap, E-Waste, the Electronic equipment that your company has decommissioned and sits unused in the storage room or closet, also known as de-manufactured electronic materials, is classified by government regulations as “Universal Waste” and must be treated differently from common household waste and other waste. This creates a special need for companies when upgrading medical, telecommunication, computer, peripheral, and other electronic devices to perform their due diligence in selecting a qualified service provider to help advise and assist them in proper disposal and recycling of their retired electronics. RAE de-manufactures and recycles a wide variety of electronic assets in compliance with all government regulations and environmental directives. All of this is accomplished with no product being exported to any Third World or underdeveloped countries at any time for processing. RAE reclaims natural resources for reuse and does not landfill products, components, or composite materials used in the manufacture of electronics products. 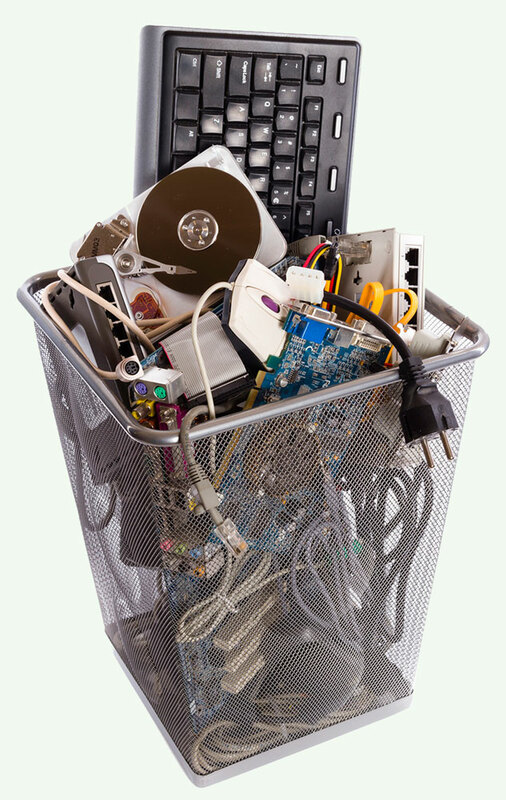 There are many risks associated with the improper recycling and disposal of obsolete and retired electronics, not only to human health and the environment due to the hazardous materials that electronics contain such as mercury, chromium and lead, but also to the health of your company. There is the more well-known liability associated with data security and there is also an environmental liability. To effectively eliminate these liabilities, it is vital to select a qualified service provider to help manage your electronics recycling needs. As a full service electronics recycling company, we challenge ourselves to deliver more than what’s expected in ways that will continue to benefit our customers while reducing the global environmental impact. We Help Identify and Remove the Risk. Securing corporate and personal data and ensuring that unwanted equipment is properly disposed of are concerns that RAE can easily resolve. RAE helps our clients dispose of a wide variety of obsolete electronic assets while managing the liability risks to the maximum extent possible. Our commitment to proven processes in the area of identification, cataloguing, tracking, disposition and the logistics management of electronic equipment is unparalleled, including thorough authenticated reports of all activities involved with transportation. From point of receipt to final disposition, limited access and product security become our main focus. Prior to erasure, all data and data devices are stored within a secure limited-access controlled environment. All software and resident data is completely removed from all hard drives using our exclusive Data Cleanse℠ authentication process for any products destined for resale or where required in conformance with Department of Defense 5220.22-M protocol. Any hard drive that fails the authentication process is destroyed by RAE. For any customer whose destruction of equipment requires traceability and verification, a Certificate of Destruction and Audit Report with detailed product information including make, model and serial number will be provided. RAE maintains many security measures including employee background checks, restricted and controlled zone access warehouse, secure caged area for items deemed for data destruction and sanitization, closed loop data destruction system, continuous computer video monitoring system, and visitor control procedures. 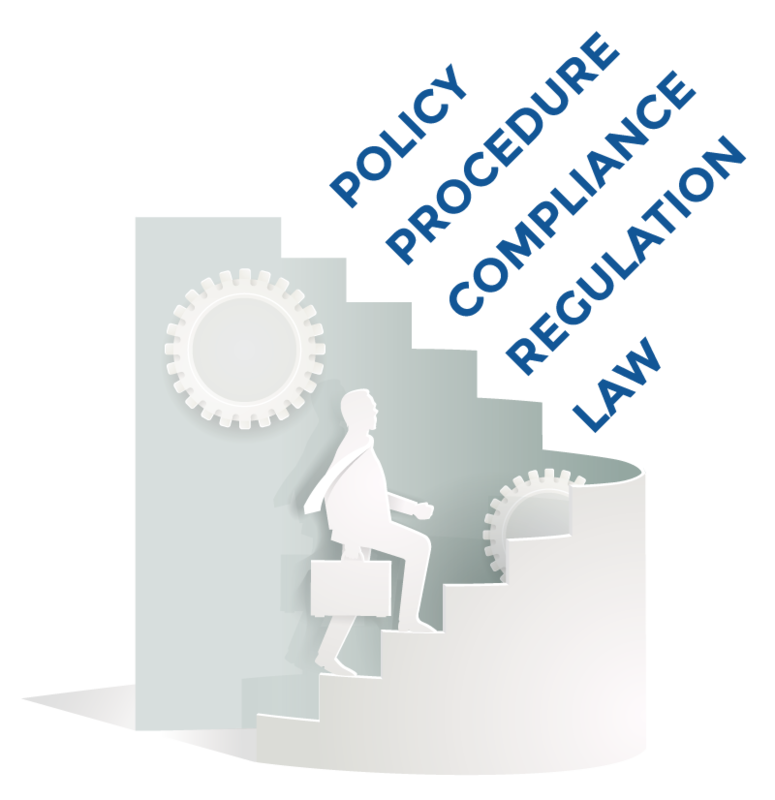 We are in compliance with all local, state and federal regulations and continually meet all mandated guidelines. Our secure processing facility is R2:2013 (Responsible Recycling) Certified, ISO 14001:2004 Certified, Florida DEP Registered and we are in 100% compliance with all regulations. We are also a NAID Member, HIPAA Awareness Trained and have EHSMS Policies & Procedures implemented. RAE operates in full compliance with FACTA, GLB Act, Bank Secrecy Act, Sarbanes-Oxley Act, USA Patriot ACR, RCRA and CERCLA (EPA Superfund) and has never been issued any type of citation, violation or government reprimand. RAE takes customer security and responsibility very seriously; all RAE customers are welcome to schedule a visit to our facility at any time to view our capabilities and processing standards first hand. Information spreads quickly in today’s corporate environment resulting in many reasons for the necessity of Certified Product Destruction. The guarantee of Certified Destruction protects your company against future liability including, loss of proprietary information or trade secrets, gray market product sales competition and negative PR, to name a few. RAE recognizes the many challenges that companies are faced with when it comes to proper disposal and guaranteed destruction of products. With all of this in mind we have established our secure product destruction program to meet these needs of our customers. As a leader in domestic electronics recycling and asset management industry we maintain the ability to not only provide certified destruction but also ensure proper recycling of materials. All product destruction services are performed at our secure processing facility under video surveillance by our staff of trained and experienced professionals. A Certificate of Destruction (CoD) is provided upon completion of each destruction project. This is a legal document accompanied by an audit report containing the full details of the completed project. This document guarantees that the product identified in the certificate has been destroyed by RAE. Specific information recorded and reported is the date, time and description of material destroyed including either a piece count or total weight per the project guidelines. Witnessed destruction services and video recording of product destruction projects are available. Some of the industries RAE works with include: government agencies, manufacturing, distribution, financial and legal, marketing and medical. All of our customers select and rely on RAE for their destruction needs based on our ability to provide 100% secure and compliant destruction services while reducing their environmental impact. Contact us to learn more about how we can manage your product destruction needs. With the increase in State laws requiring that Original Equipment Manufacturers (OEM) responsibly recycle obsolete consumer electronics; many OEM’s have recognized their role in offering both environmentally sustainable electronic products and also participating in the collection of retired electronic products for reuse and recycling on a National level. Although there is not a National or Federal policy for electronics recycling, many states have enacted Extended Producer Responsibility laws (EPR). An OEM handling end-of-life disposition responsibly is a part of being not only a good environmental steward but also meeting compliance and regulatory requirements. Our solutions provide the ability to reach your social and environmental goals while maintaining regulatory requirements and compliance. Contact us by using the information below to learn more about our Vendor Services and working with RAE for the asset management and electronics recycling needs of your company.